Essential oils for health, beauty and home. I would love to support you as you embark on your healthier living journey. 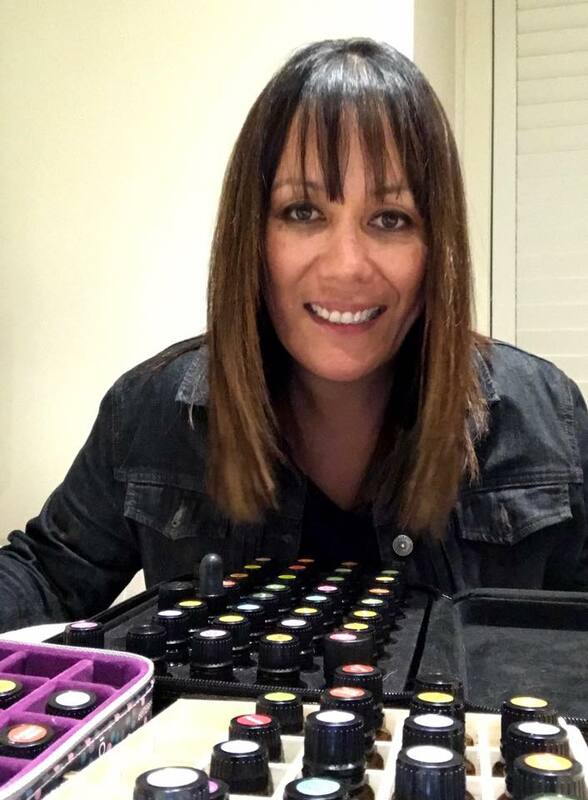 The way the dōTERRA family works is that you find someone that you'd like to offer you guidance and education on how to use your oils safely and effectively and you enrol as part of their team. I have an amazing team of health focused people - nutritionists, wellness warriors, yoga instructors, naturopaths, personal trainers and health conscious parents. As a whole foods nutritionist and a mum, I live as natural a lifestyle as I possibly can for the health of my family. As well as eating well, I use natural cleaning products and skincare and avoid unnecessary toxins wherever possible. I'd love to share with you how I do this! Don't pay retail for your certified pure therapeutic grade essential oils. You have no obligation whatsoever to buy with a wholesale account. The $35 annual membership fee is included in certain kits. You're invited each year to renew for $25, which includes a bottle of peppermint oil (retail value $35). There is also no requirement to 'sell' the oils to friends and family. 2. Click on "Join & Save." If you'd like to pay retail prices (25% more), please select "Shop." 3. A new window will open and ask you to select your preferred language and country for shipping purposes. 6. Choose "Wellness Advocate" if you'd like your own free dōTERRA website to share with friends and family. There is no ongoing obligation to buy with either option. 8. Choose the kit you want or build your own kit by choosing the individual oils you would like, as well as any accessories such as a diffuser (if it doesn't come with your kit). I am available to help you choose if you can't decide what would be most beneficial right now. 9. Fill out payment information. I'd love to help you if you can't decide what oils you'd like or how exactly essential oils can enhance your lifestyle. Please contact me at your leisure for further information.